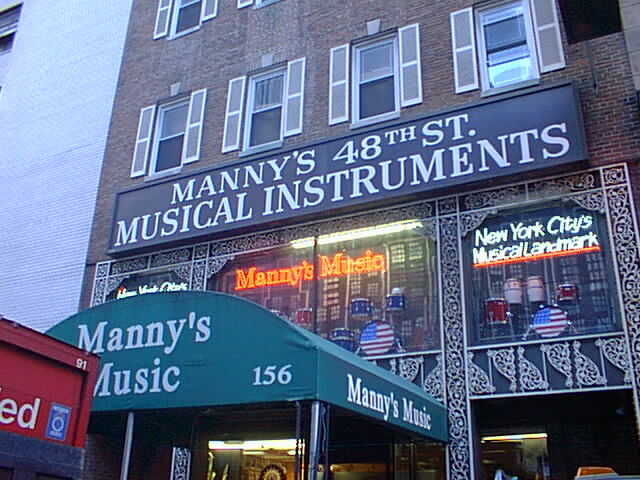 When you approach Manny's Music, you cannot help but be overwhelmed by it's storefront. Three floors of musical gear (recording professionals as well). The staff is extremely knowledgeable in regards to all needs. If needed, they will deliver to your event.